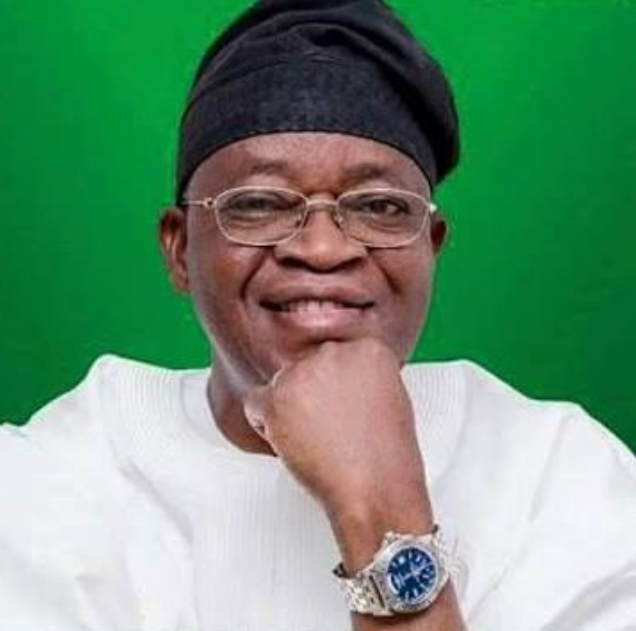 Celebrations have begun at the Osun state government house as the All Progressives Congress (APC) candidate in the just concluded gubernatorial election, Gboyega Oyetola, appears to have won the rerun election held today in some parts of the state. 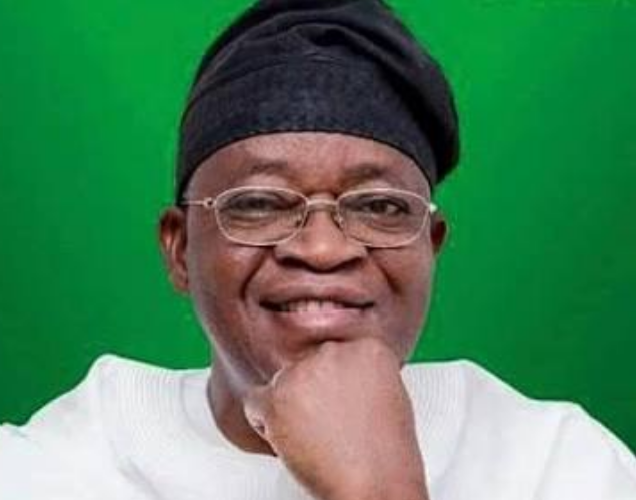 Gboyega Oyetola, is leading in three out of the four local government areas where the rerun election held after the announcement of results by the Independent National Electoral Commission (INEC). Ekiti State Governor-elect, Dr. Kayode Fayemi, Kano State Governor, Governors of Kano and Jigawa States joined Governor Rauf Adesoji Aregbesola, to celebrate the victory of Gboyega Oyetola.